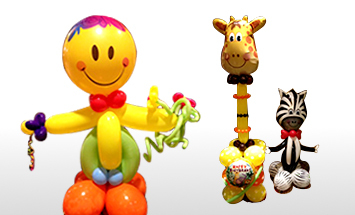 Balloon Masters is your first stop for balloons in Buffalo. 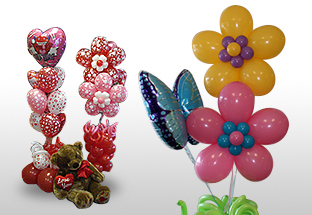 We provide balloon delivery in Buffalo, including balloon bouquet delivery, balloon arches and complete event decoration for clients in Western New York. 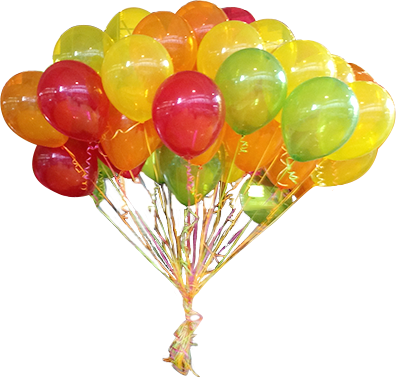 We also provide helium rental, custom logo balloons,confetti showers and balloon drops as well as hundreds of decorating ideas for themed events. 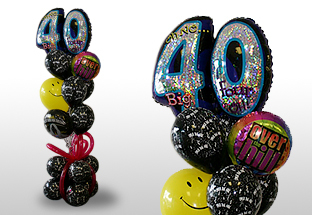 Balloon decorations are a fresh and fabulous way to make your event sparkle, without breaking the bank. 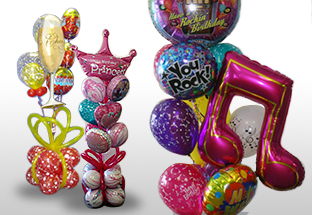 Balloon Masters has been putting pizzazz into events for over 22 years. 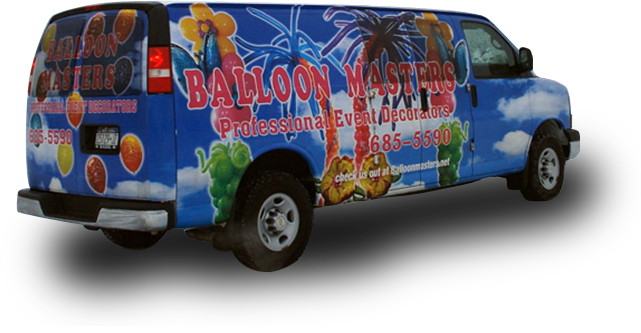 We pride ourselves on bringing innovation and heaps of creativity to every event and order we fulfill in Buffalo. 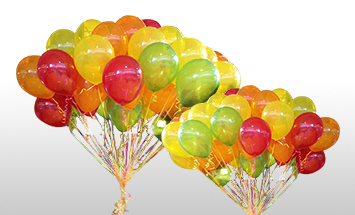 No balloon delivery or décor service can match our vision and execution for your event – we go out of our way to exceed your expectations. 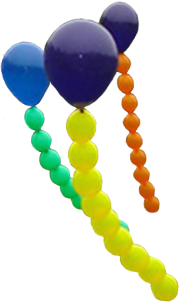 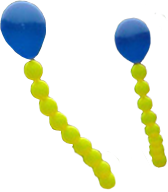 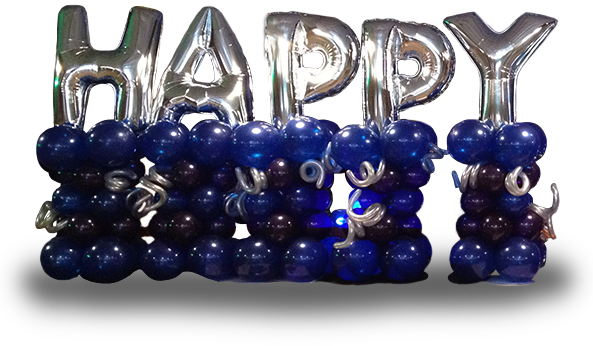 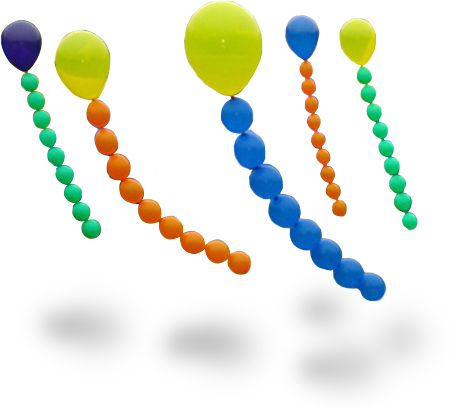 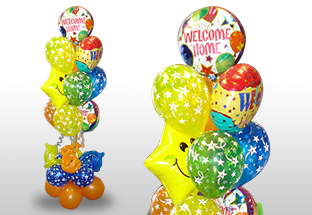 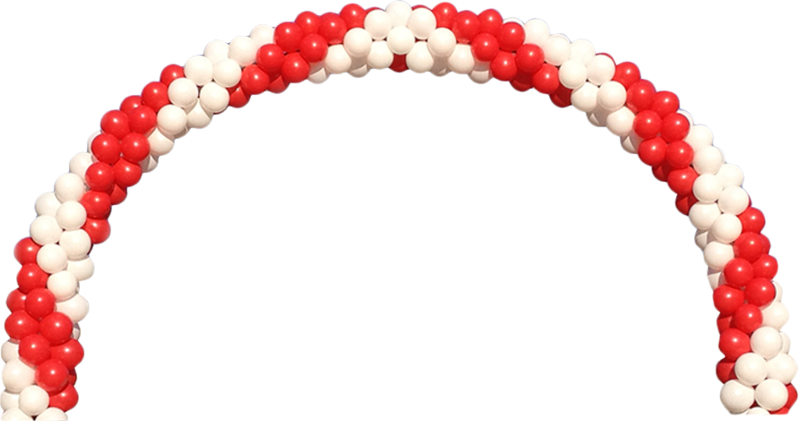 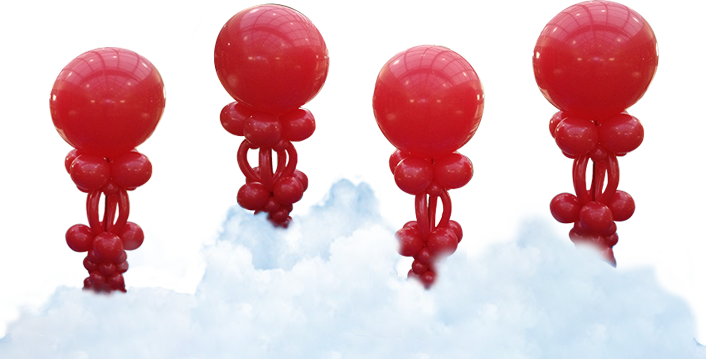 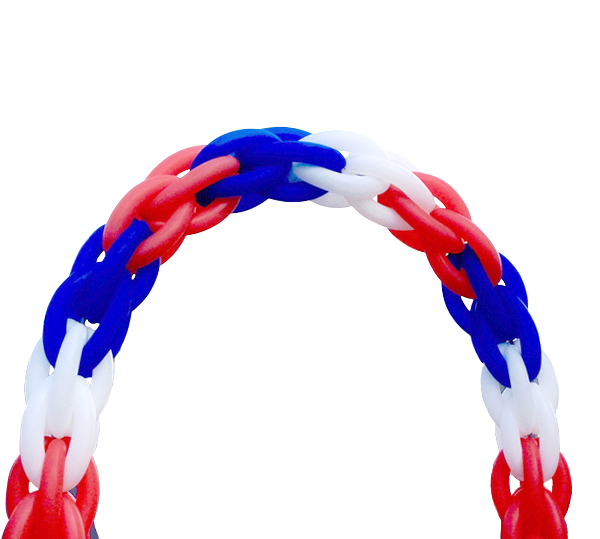 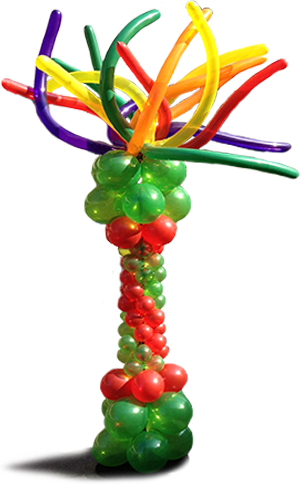 Our convenient location near Galleria Mall lets you see samples of our award-winning balloon decorations firsthand, or personally select the look and feel of your balloon bouquet, balloon columns or balloon arch. 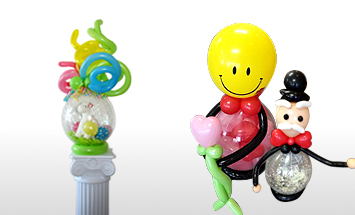 Buffalo clients value the convenience, affordability and creativity of Balloon Masters!